Knit in the USA with imported yarn. Cozy up with a custom cuff that has even more real estate for your brand to pop. Add a pom for a fun retro look. 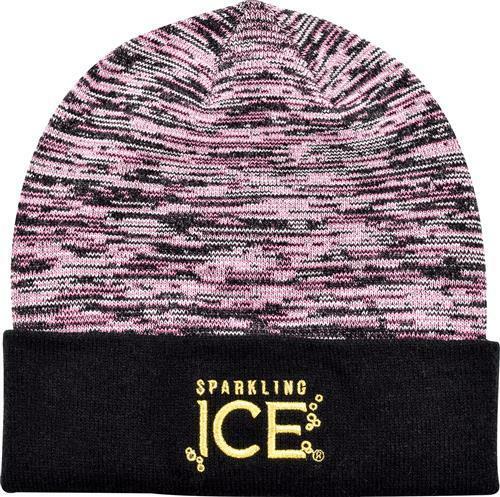 These Kotis Made beanies use specifically designed knitting machines and the softest acrylic yarn making your logo and design crisper and tighter than any other option on the market.